What is “The Selling Family”? How to Sell a Product on Amazon? Who this Business is Best Suited for? Amazon is one the biggest ecommerce sites on the internet. In fact, 60% of retail goods bought online are bought through Amazon. The convenience of shopping online and not having to leave their house is the biggest advantage that many shoppers find. Most people have bought something on Amazon at one time or other. But what about selling on their site? The retail industry is very competitive these days. If you’re thinking about opening a store in a mall, the mall space rental cost can be outrageous. You better have very deep pockets to even consider this route. In most cases you will need to sign a lease. This alone can make setting up your store difficult. And what if your business doesn’t do well and you still need to pay monthly rent for the length of the lease—despite not generating money? Right, it’s a big risk. Even setting up your own ecommerce site can be costly and time-consuming. There are many moving pieces in setting up your own site and you will need to hire a web designer who is familiar with this type of site. This can get very expensive. So why not start small and have most of the set up and delivery tasks taken care of for you? Amazon allows you to do this easily and cheaply. 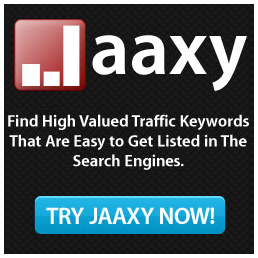 You can sell your product directly through their site. You don’t even have to pack it or ship it—or even keep inventory. This is all taken care of for you by Amazon. Sounds pretty easy, right? Not exactly. You do need to do some work first. This review is about a product called “The Selling Family”. At first, it took me a while to see how their operation worked but once I dove into the material I saw that it was interesting as well as practical. The first 3 video courses are FREE before you need to enroll in the boot camp. Step-by-step directions make learning easy. 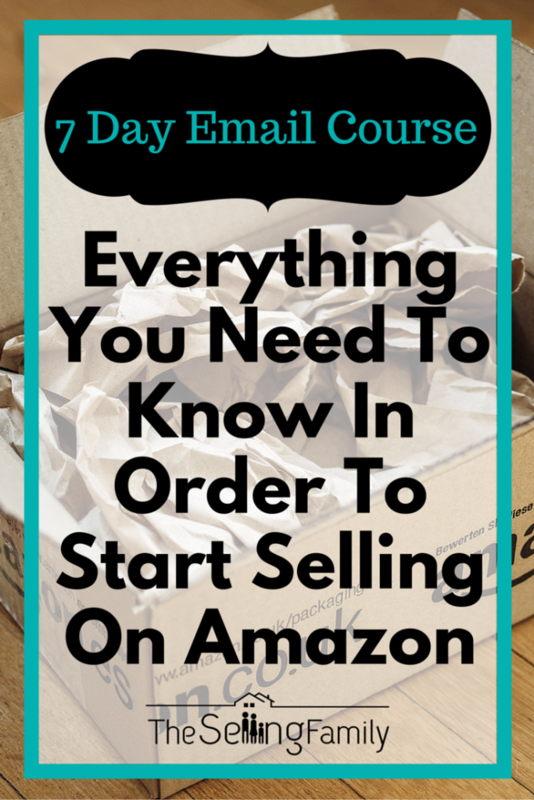 The courses format is video-based so you can also SEE how to sell on Amazon. You need to source out the goods you’re selling. $500 to $1000 in start-up costs. $500 to $1000 to start a small online business is a very minimal investment compared to what it would cost if you did a similar business offline in a mall or other location. Amazon does almost everything for you. You simply need to provide the product you’ll be selling. And Jessica even shows you where to buy products at a low cost, in addition to showing you how to sell them on Amazon. Jessica explains in one of her blog posts that the best route is to sign up as a professional seller if you want to take the business seriously. And after reading her blog post, I agree with her. To know which option is best for you, read Jessica’s blog post here. If you already have physical products to sell, you should definitely do this. The alternative of finding a retail store with rent, operational costs, hiring staff, etc., can add up to an expensive proposition very quickly. Setting up an online store through Amazon to sell your products is simply smart business with little upfront cost and almost unlimited upside potential to make very good money. 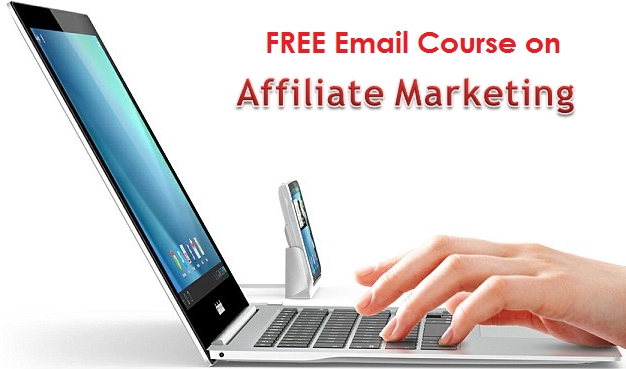 All you need is to learn how selling on Amazon works and then drive visitors to your store on there. This course even shows you how to do that! As I stated before, trying to set up your own ecommerce website can cost thousands to hire a designer to do it. And then you need to spend money driving visitors to it to buy your products. This can add up to a huge investment! The money you would spend on a website designer can be better spent on buying new products. 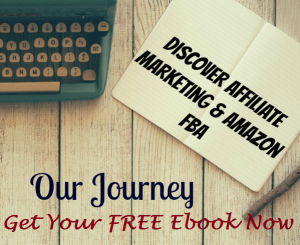 With FBA, almost 70% of the work is done by Amazon! And they even advertise for you! Lastly, if you’re willing to invest the time and money into setting up an Amazon business you need to treat this as a business and not a hobby or part-time job. You can make some serious money on there if you treat it like a full-fledged business. Is “The Selling Family” a scam? Definitely not! I love the concept of how they created their business together—as a family. Jessica also doesn’t make any false claims or promises. She’s the first to tell you this is not another “get rich quick” scheme. Her message is loud and clear. It takes time and effort and there are no short cuts to success. You still need to prepare your products and ship them to Amazon so they can fulfill your orders as well as monitor your online store. 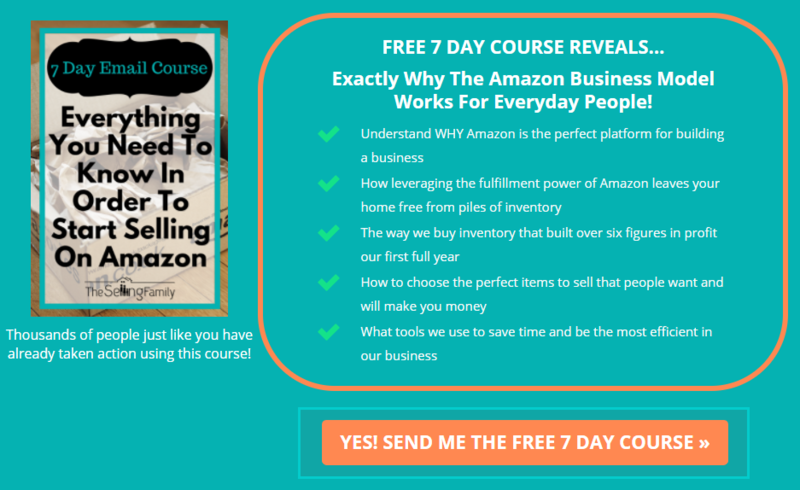 If you want an online business that leverages a giant like Amazon to help you be successful, rather than trying to do something similar on your own, I highly recommend you get her program “Amazon Boot Camp V2.0”. Hi Kelly, Jessica will be able to assist you. You can sign up for the 3 free video above. Jesscia will show how you get started and where to source products to sell on Amazon FBA. Hi Cena! I am a Singaporean too! I have a few products in my mind, but I would like to know whether I have selected the right niches. Hi! Thanks for replying. I don’t have a com, so I use ipad all the time. Does Jungle Scout work on ipad? Thanks! Hi Cena. Thanks for informing me that I need a com. I thought that having an ipad is good enough for FBA. I intend to sign up a course with The Selling Family as I am a total newbie. i gues the first thing I should do now is to get a com. I signed up with My Wife Quit Her Job last month; the course is good but not as detailed as The Selling Family when it comes to selling on Amazon. Do you do consultation? I am kind of at a lost. Sorry for the late reply, I’m just back from oversea. I do not do any consultation. I also learn everyday and willing to share. The real stuff is that the math is not as is taught per say. You cannot take a $500 investment and turn it into $10,000, nor can you take $1000 and turn it into $10,000. Don’t be fooled by the grossly over-exagerated claims. It is steady and slow and fun, but I found pick4profit more realistic in teaching and Michael/owner doesn’t lie, exaggerate, or become offended when you call out the obvious. He has a teaching spirit and tells you to diversify the avenues of income to experience the larger profits in the business. 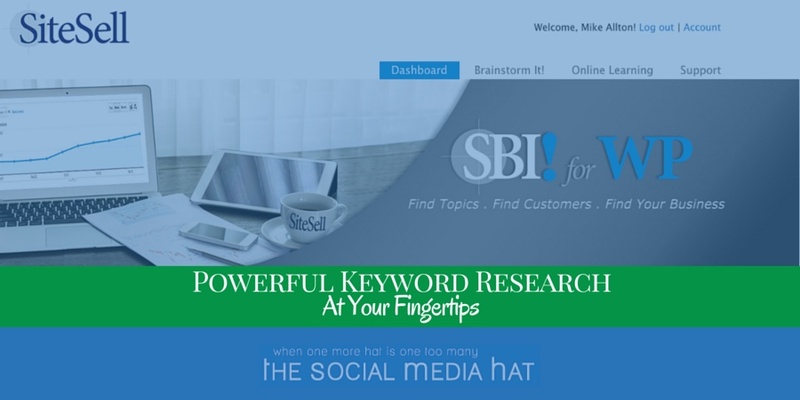 Since signing up with him, I found a realistic approach to this business. I have turned a $500 investment into more than $10k following this method. You just can’t do it overnight…. Hi Cena, I’m a Filipino but now I’m a American citizen, I have a very good products that I would like to share and sell via online marketing but I don’t have any idea how to start. Please I need your help, I stop working since 2009 since my 19 years old son with severe autism really need my care at home and I have no choice but to stay at home dad, he is getting bigger even stronger than me now. Working home to earn some income is really a big blessing to us. Hi Manuel, Thank you for sharing. We can get in-touch with you soon.